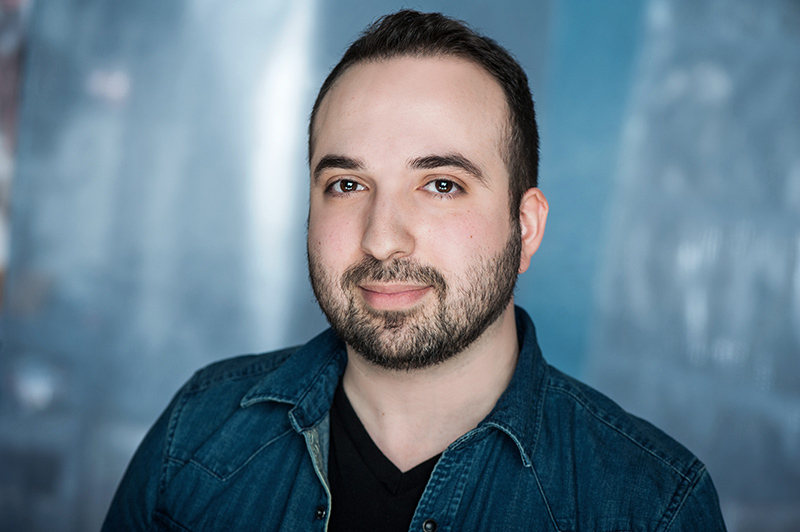 For his screenplay Port of Call, an immigrant’s story and love letter to an uncle, Amir Kahnamouee has won the 2018 Daryl Duke Prize, an award created to nurture unknown film and television writers in Canada. The third annual prize comes with a $25,000 award. The Iranian-Canadian Kahnamouee is a policy and program adviser with the Ontario Ministry of Health. He worked on Port of Call in the evenings and on weekends. Set in Montreal, where he was born, his winning story takes its motivation from the experiences of his immigrant uncle, a holder of a PhD in architecture from Italy but uncertified to work in the field in Canada. Arriving here around the time of the revolution in Iran, Kahnamouee’s uncle had neither the time nor the means to get licensed in his new country as he balanced multiple jobs to support his family. The Daryl Duke Prize is named in honour of a towering figure in Canada’s film and television history. A Vancouver filmmaker who made an impact far beyond the West Coast, the Emmy-nominated Duke, who died in 2006, was responsible for launching two television stations, directing a string of feature films and making the 10-hour mini-series The Thorn Birds, a blockbuster which is ranked among the most-watched television dramas of all time. The prize recognizes excellence in a screenplay for an unproduced long-form dramatic film telling a fictional story. It is intended to allow the winner the time and support with which to complete a new draft of the work. Last year’s winner, Kate Bond, is a Vancouver lawyer who wrote her screenplay while commuting to work by bus. Her resulting screenplay for Trapline, the story of a teenager who decides to take over her dead grandfather’s abandoned trap line in the remote Yukon wilderness, was subsequently optioned and is now in production. Bond is about to take leave from her work as a lawyer to work on new writing projects. The prize’s three-member jury is chaired by the well-established actor R. H. Thomson. Colin Browne, professor emeritus in the School for Contemporary Arts at Simon Fraser University, and Patricia Gruben, associate professor of film in the School for the Contemporary Arts at Simon Fraser University, round out the selectors. The jury chose the tragicomic Port of Call, described by the Daryl Duke Foundation as a “universal immigrant story of struggle and perseverance,” through a blind process from among 98 entries.